Our HD Acrylics are truly unique and designed to bring out the best colour rendition & sharpness possible. 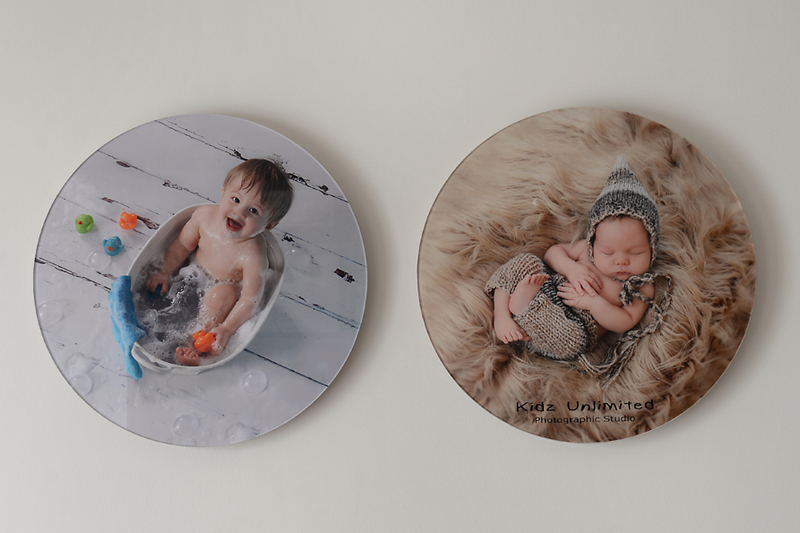 They are created using a combination of specially selected materials and by our skilled craftsmen, The acrylics are bonded using the finest UK made fine art adhesive. 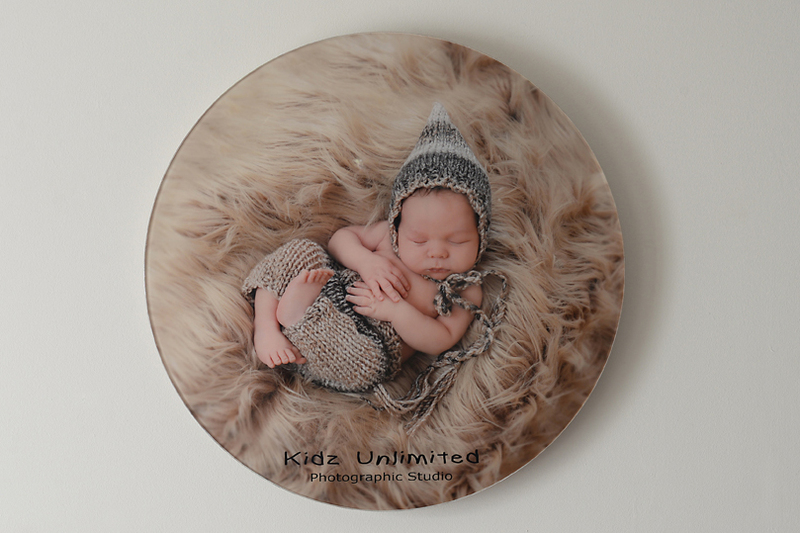 Your images are fully UV protected & sealed to last a lifetime. 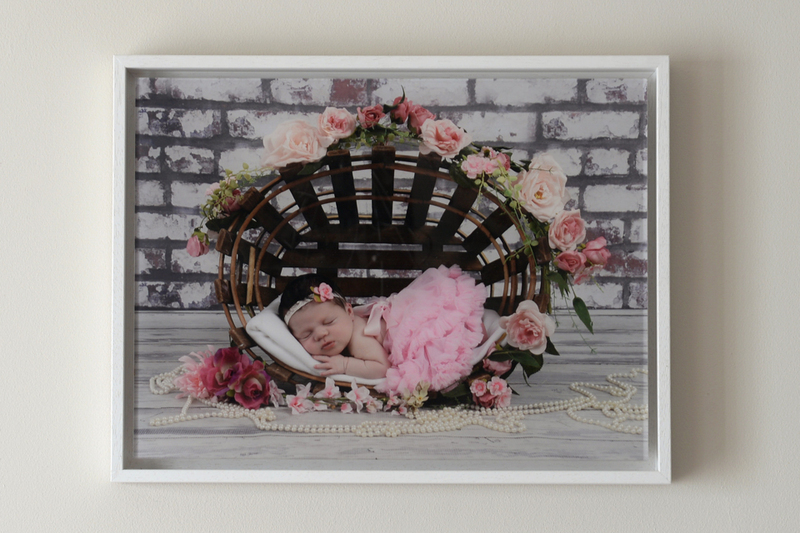 Our Tray Framed Acrylic is inset into a custom made wooden tray frame with an 8mm surround. The edges of the acrylic are completely visible giving the illusion that it is suspended within the frame. This is an ideal product for those wanting the contemporary benefits of the HD Acrylic but prefer it to sit within a framed environment. This product has a very modern look and includes 3 photos. These photos are presented in acrylic slices set away from an acrylic backboard. The acrylic slices are kept together with strong magnetic points. The beauty of this product is that it acts more like a Frame. So the photo images can be swapped and replaced when desired. The acrylic is not bonded together. The backboards come in a variety of colours to suit your taste and décor.